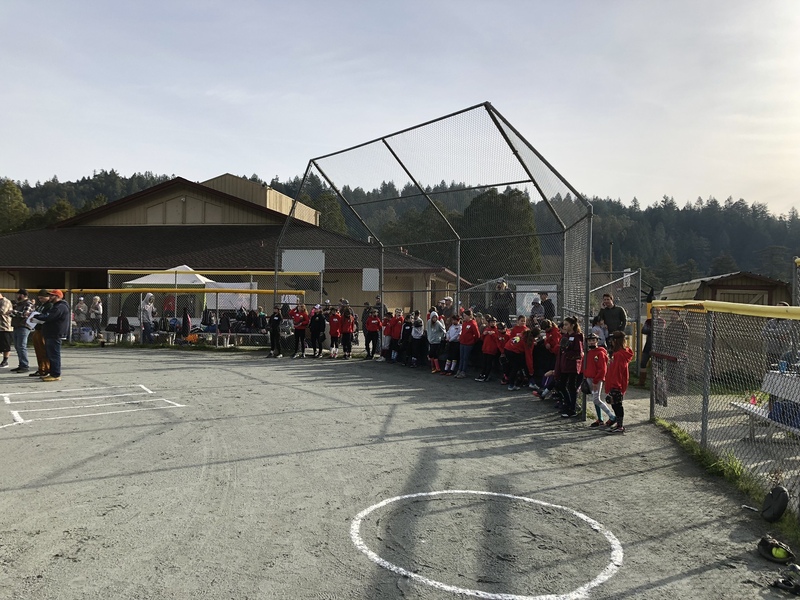 San Lorenzo Valley Girls Softball – Learning to play ball and have fun! 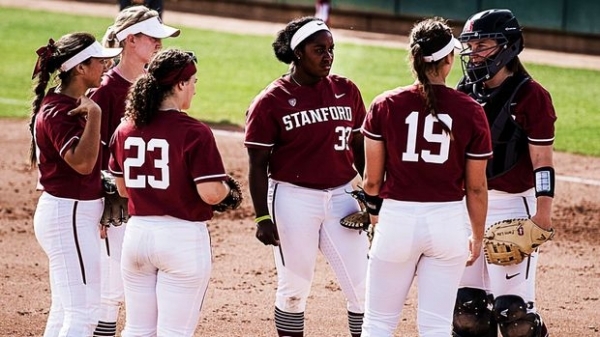 Its time for the annual trip to Stanford, this is a highly recommended and anticipated event, inspire your girls and join us yourselves as we go to watch Stanford vs Arizona State. 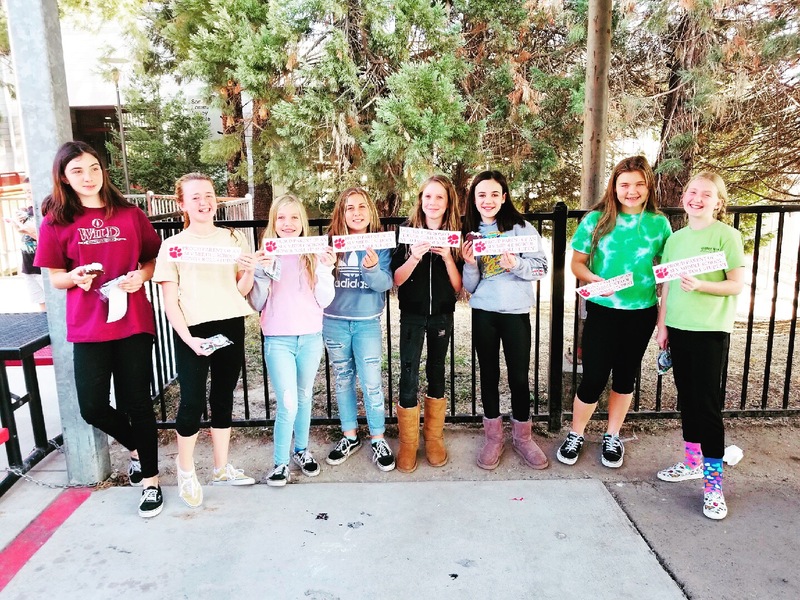 Here are some general and detailed instructions for our 2019 SLVGS Day @ Stanford. GPS to the parking area (see addresses below), walk to the picnic area in Master’s Grove, grab a picnic table and set up near the bathrooms. We will then assembly for the singing of the anthem at 12:45 PM by the scorers booth. During the game we will set up our SLVGS area on the grass beyond the stands on the first side. 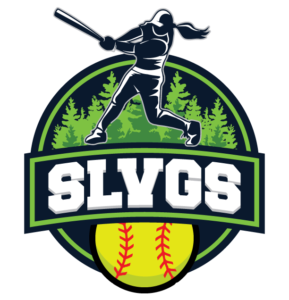 Have your players come with their SLVGS team jersey on. Its going to be a long full day, you can do whatever, whenever you want but be advised, parking can be bad so if you get there late or mid event you likely will not get a spot in the lot at the address below. Make specific timing arrangements with your team. We used to be able to park in Master Grove, that is no longer the case, bring a cooler with wheels or a wagon. There are picnic tables and restrooms in Masters Grove. There are concessions available while attending the game but its a bit of a walk and you will need plenty of cash for that. 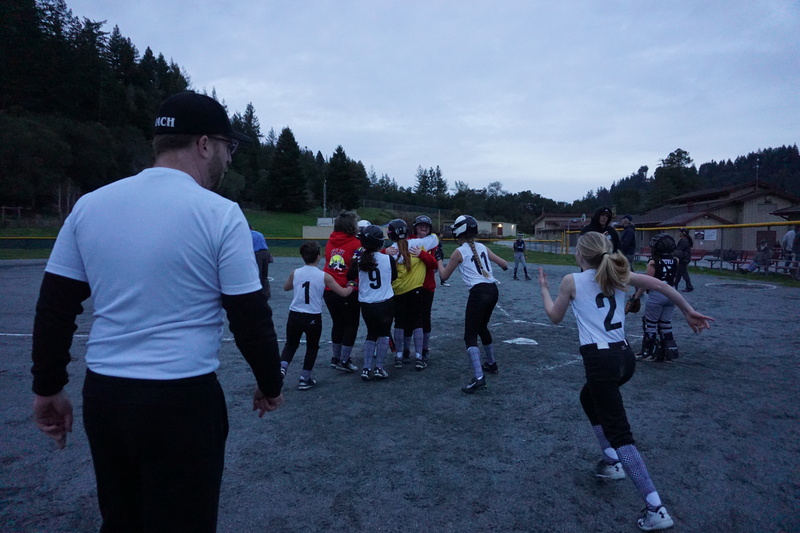 We had a wonderful thriller of a ball-game to kick off the 12U season, with the Jesters beating the Blue Lightning 11-10 on a 2-run walkoff. 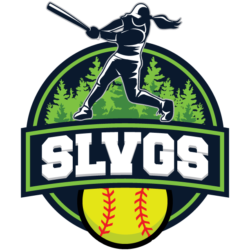 Violet Sanfield had a momentum changing shoestring catch in left field of a scorched line drive from Naomi Sifton in the top of the last inning to keep the game close. 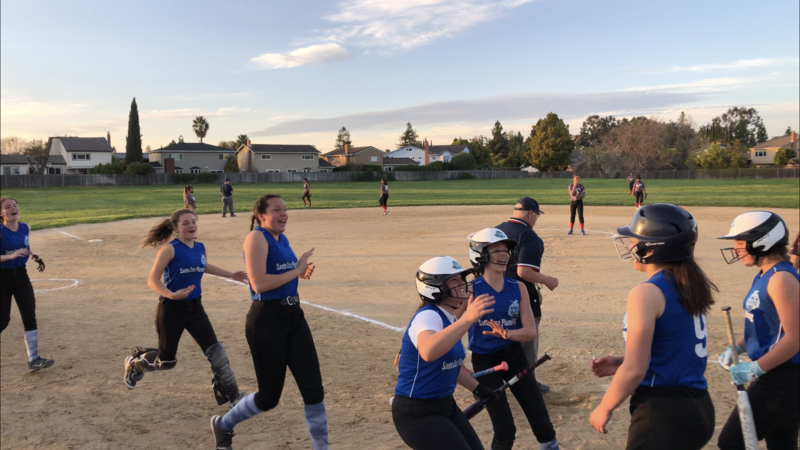 Then Violet came up in the home half, down a run, runners on second and third, as darkness overtook the proceedings, and calmly smashed a base hit to left center for the win! 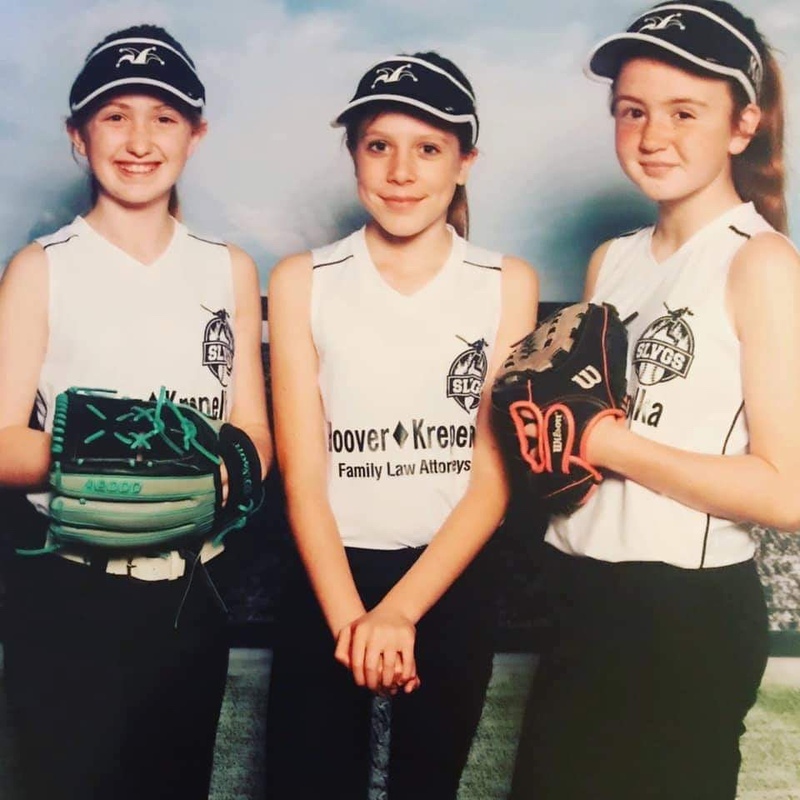 Sammy is an amazing softball player, student and friend. We are so proud of her being recognized in the Press Banner for Student of the Week! 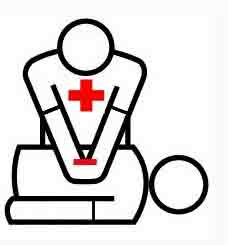 Olivia Renouf volunteered to help with Skills Evaluation on Saturday, and she went above and beyond. She worked tirelessly with the team running the drills for both 10u and 12u. 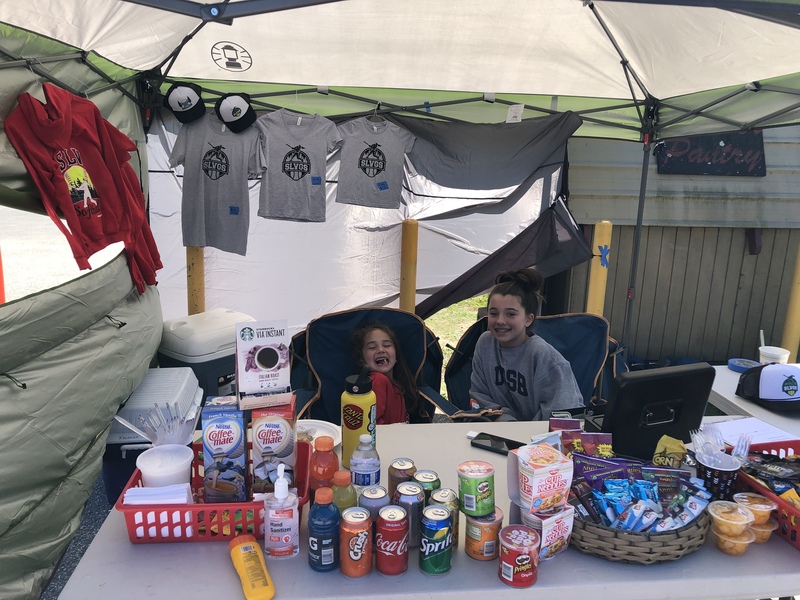 She played every position asked of her, shagged balls, refilled bucket after bucket of balls for the coaches, plus any task asked of her…and she did it with a smile. Things would not have run as smoothly if we didn’t have such a willing and talented young lady by our side. Thank you Olivia for spending your birthday with us.